As a general rule, before one begins or makes changes to a weightlifting routine, it is important to know the condition of one’s back and keep weight amounts within personal limits. 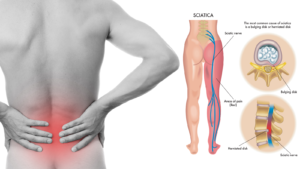 If anyone has experienced back pain, it is advisable to first get an evaluation from a primary care physician, chiropractor,or other spine specialist before beginning lifting weights. 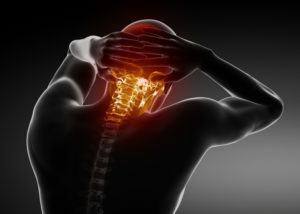 Neck Headache, or as it is known medically – Cervicogenic Headache, is a secondary headache disorder. In other words, your headache is caused by a neck joint problem. 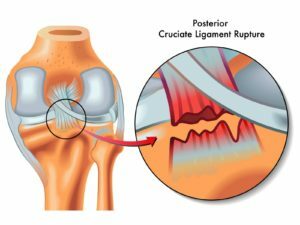 A ligament is a short band of tough, flexible tissue, made up of lots of individual fibres, which connect the bones of the body together. Ligaments can be found connecting most of the bones in the body.